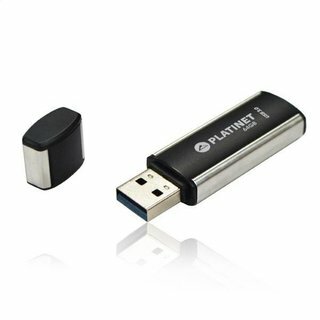 Quick, durable and unfailing Platinet pendrive. The aluminium casing construction provides the highest durability and safety of your data. The pendrive is designed to help you to attach it to keychain or lanyard with ease. 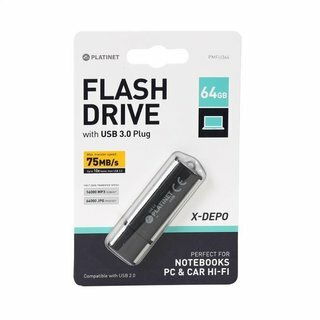 The pendrive is packed in an original blister that is guarantee that you buy a new and original product. 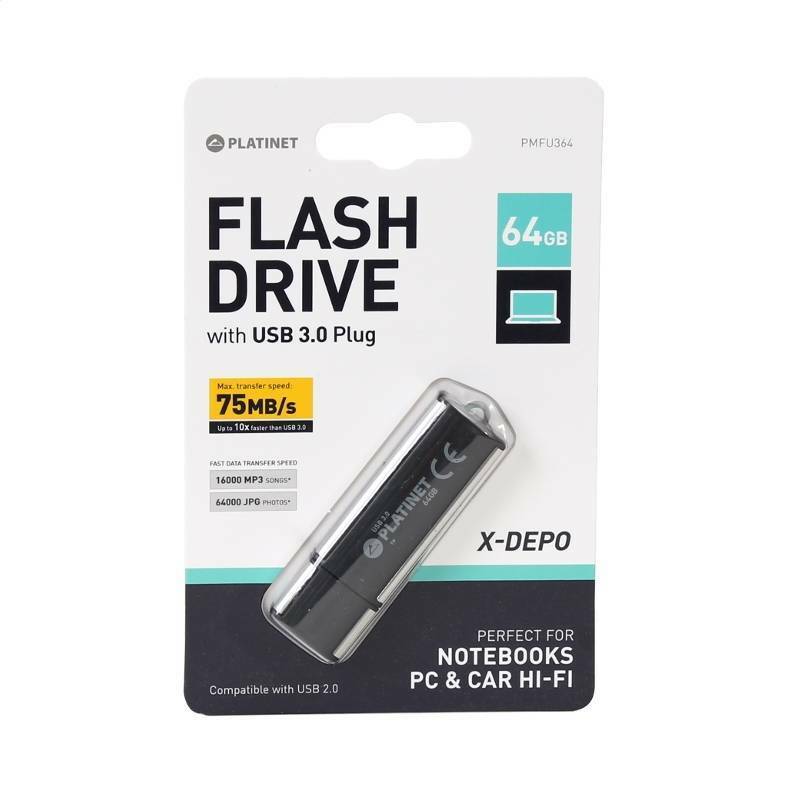 The pendrive is provided with the Plug and Play function which mean it is automatically detected by the computers equipped with USB port without the necessity to install additional drivers. Another advantage of Platnet pendrives low power consumption and fast data transfer.